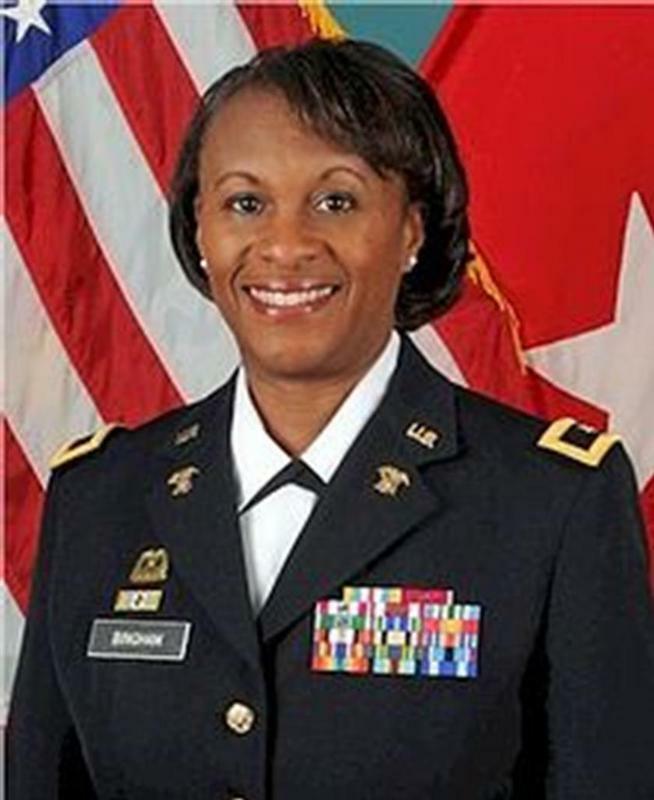 Major General Gwendolyn Bingham is the current Commander of the TACOM Life Cycle Management Command (LCMC) headquartered at the Detroit Arsenal in Warren, Michigan. 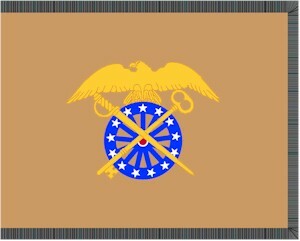 Bingham previously served as Commanding General, White Sands Missile Range, New Mexico. She was the 51st Quartermaster General of the United States Army and Commandant of the U.S. Army Quartermaster School at Fort Lee, Virginia - the first female officer to hold these positions. MG Bingham has served in a myriad of staff and leadership positions throughout her career to include: Operations Iraqi Freedom and Enduring Freedom as Special Assistant to the Commanding General, 1st Theater Sustainment Command, Camp Arifjan, Kuwait; Kabul, Afghanistan and Kandahar, Afghanistan; Commander. MG Gwen Bingham was nominated for promotion to Brigadier General on August 27, 2010 and received that rank on April 22, 2011 The President sent her nomination for promotion to Major General to Congress on March 20, 2013. Gwen Bingham is a native of Troy, Alabama. She graduated from the University of Alabama with a Bachelor of Science degree in general business management. She was commissioned a second lieutenant in the Quartermaster Corps as a distinguished military graduate of Army ROTC. She has a Master of Science in Administration from Central Michigan University and a Master of Science in national security strategy and resources from the National Defense University. Her military schooling includes the Quartermaster Officer Basic and Advanced Courses; the Personnel Management Course; Combined Arms and Services Staff School; Commissary Management Course; Army Command and General Staff College; the Industrial College of the Armed Forces, and the Army Inspector General Course.